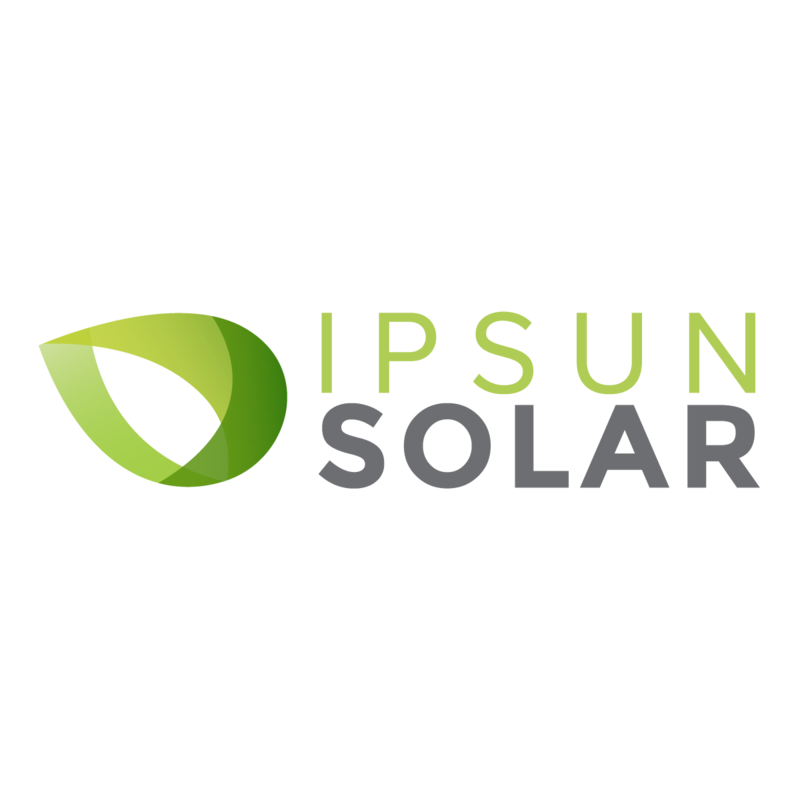 Ipsun Solar comes from the Latin Ipsum, meaning “your own” – and we are motivated every day to help people generate their own power from the sun. We are seeking an experienced Solar Project Manager to join our team! Position is full-time, based in Washington D.C.